SEOUL, Sept. 21 (Korea Bizwire) — The head of the Financial Supervisory Service (FSS) said Thursday the regulator seeks to build an innovation-friendly financial environment to help the growth of the financial technology industry. Choe Heung-sik, governor of the FSS, made the remarks during a conference in Seoul to debate how best the financial industry can cope with challenges in uncertain times. 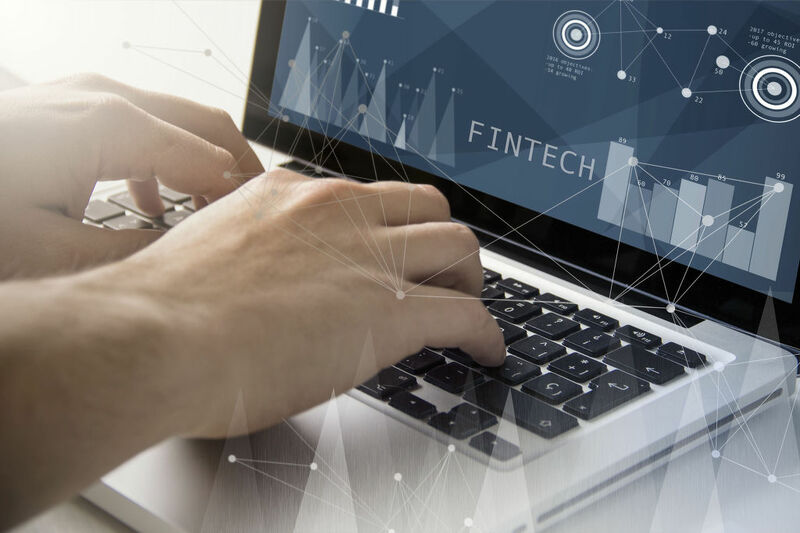 “Fundamental change is under way in financial platforms as the industry is connected with fintech,” Choe said. As more customers do financial businesses online, in-person financial services have been on the decline, Choe said. Choe said the FSS aims to build an “innovative environment” to favor fintech firms. The latest conference also aims to assess how other nations nurture their cities as financial hubs and evaluate the fast-growing financial technology sector, the FSS said in a statement. 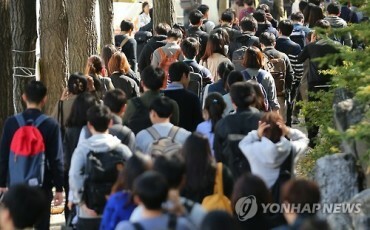 The conference is jointly organized by the FSS and Seoul Metropolitan Government. About 300 financial experts and officials from home and abroad were scheduled to attend the conference, the FSS said.